The green beans export are included in our services list. Export of the green beans from Turkey goes throughout the year. We conduct careful selection and quality guarantee for each batch of plants we sell. Meri Global – fresh green beans exporter with a good reputation. Cooperation with us will allow you to save the money & time on all stages of the production export. Our clients always get fresh and quality products. Green beans have been known to mankind since ancient times. The first mention of this plant has been found in documents what dating back more than 5000 years ago. First green beans suppliers to Europe was Spanish and Dutch, they brought it from South America in the XVI century. Originally, this plant used for decorative purposes due to its winding-type of growth and beautiful blooms, and only after two centuries, people have started to use the grain of beans to eat. The first is who guessed to eat pod of green beans – were Italians. Thanks to them people understand the full worth of the products and because of this, green beans has become an important export product. 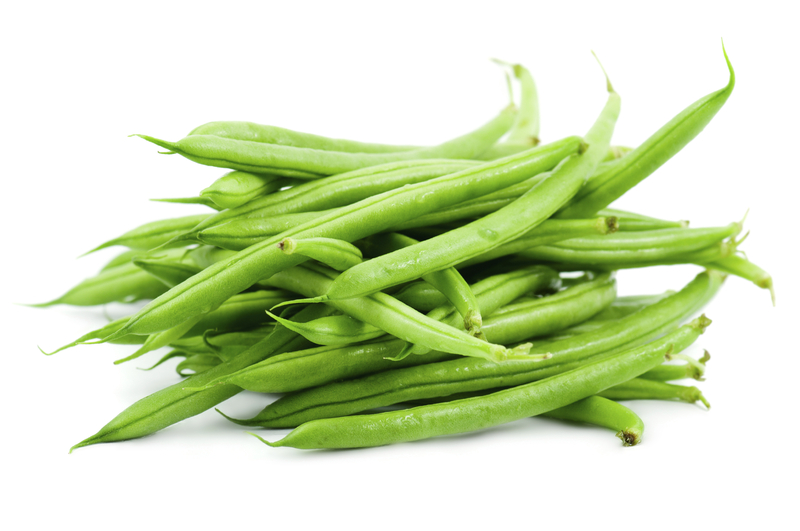 Green beans are the very dietary product, the number of calories in it, composes about 25 to 100 grams. The content of this chili plants include folic acid, carotene, and A, B, C, E vitamins. A large number of minerals, namely iron, magnesium, potassium, calcium – makes this product indispensable in the adult diet. The pods have a sweet taste and are great benefits to the body. Often, this plant used for medicinal purposes. All these advantages make the product profitable for companies wishing to become green beans sellers in the market.